Phycogold had the most liked content! 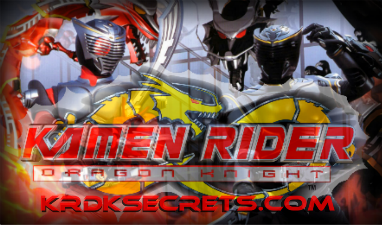 Look in the videos section of this site and you should find the Kamen Rider video I did earlier this year, I plan to do more videos but I'm still in the process of regaining my programs. i look forward to seeing what kamen rider videos you make or have already made!